Biker Rallies, Ride-outs, Motorcycle Shows, Swap Meets, Rock nights, Charity runs, Toy Runs, Bike Meets, Biker Party, Bike Rally and more... Please check with organisers before you pack your tent! Come along and help celebrate the clubs 19th birthday. Live Band Woodstone + Booze Brothers Rock Disco. Camping, disabled access and 24hr loos. Food and late bar. Affiliated to BMF, MAG and NABD. The event has various zones covering over 24,000 sq meters of space - about the size of four football pitches making the Manchester Bike Show the largest indoor motorcycle show in the North of England. Attending will be a large variety of exhibitors and traders including Ducati, Honda, Indian, Kawasaki, Yamaha, Suzuki amd Triumph, local and national dealers, clothing and helmets, parts and accessories, touring holiday companies, along with many other exhibitors that you would expect to see at a bike show of this size and stature. 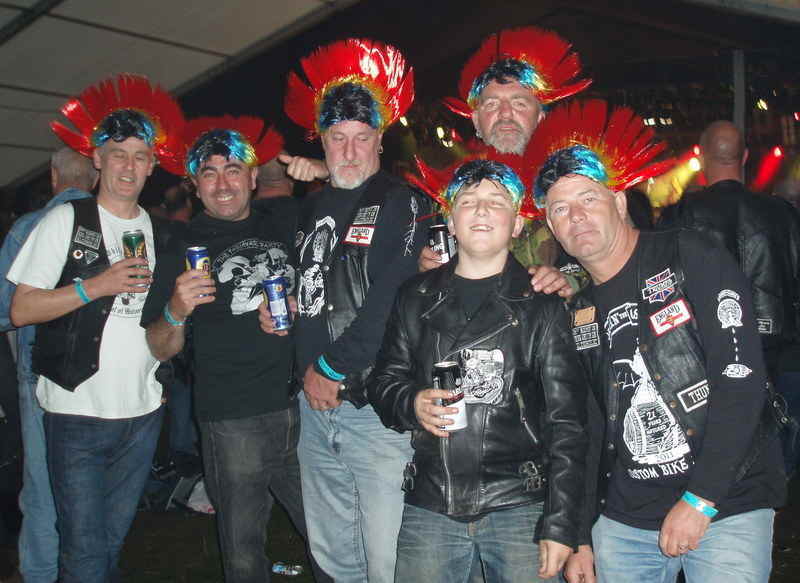 Lots of Motorcycle clubs attended last year, including Rainy City Harley-Davidson, Goldwing Misfits, Mid life Crisis MCC, North West Motorcycle Club, Vulcan Riders Association, West Yorks VJMC, Suzuki Owners Club, Chunky Tread Motorcycle Adventure Club and BMF. 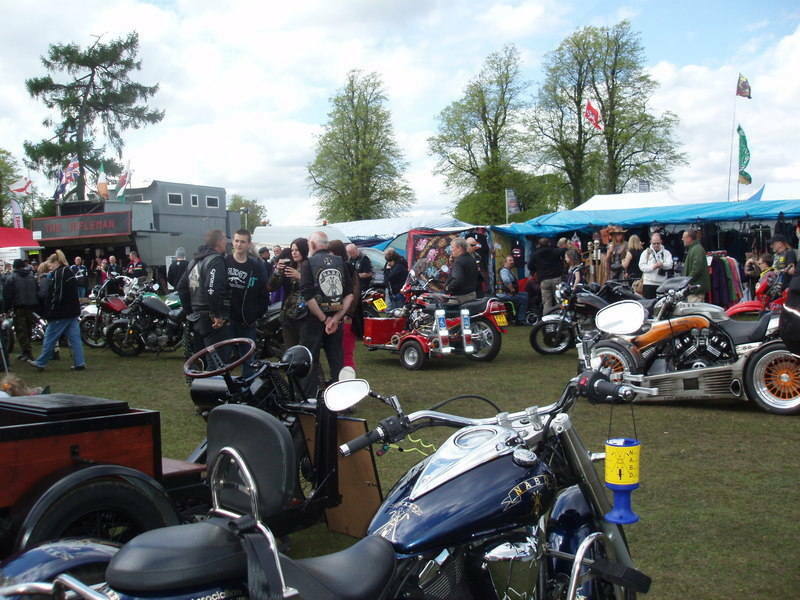 Clubs and individuals are welcome to display their bikes. Entry forms on the website. venue: EventCity, Phoenix Way, off Barton Dock Road, Urmston, Manchester, M41 7TB. Free parking. price: Pre-book: Adult: £15. Senior 65+: £12. Child (5-14): £5. Two adults & two children: £35. OTD: Adult: £18. Senior 65+: £15. Child (5-14): £4. Two adults & two children: £40. £500 cash pot, top cash prize for best in show. Any bike, scooter, trike can enter, must be ridden. price: £3. Children under 16 free. Evening party and camping £5. Charity night. Live band. Bloke DJ. price: Pre-book: £6. OTG: £8. Relaxed rally with Friday night band, Saturday night 2 bands, stalls, raffles, best bike, best trike, furthest travelled, food from award wining chef, discounted breakfast and two course evening meal when bought with rally ticket. price: Pre-book: £20, by 1st May 2019. OTG: £25 on the gate. Camping included in hotel garden. Night ticket to see bands Friday or Saturday night £10 - no camping included in these tickets. No single day tickets. Charity Rally in aid of East Anglian Air Ambulance and ECHO. A weekend of fun, frolics, mayhem and shenanigans! Bands, Rally Virgins, games, stalls and food stalls. Myth and Magic fancy dress Saturday night. Real Ales at real prices! Cider, lager and spirits also available. Lovely camping site. price: Pre-book: £20, by 10th May. OTG: £25. Cars £25 OTG. Children free but must be with an adult. Ticket limit of 250. 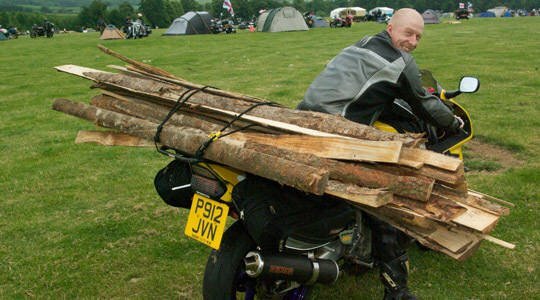 Now in its 4th year, the MACH Festival has quickly grown into one of the most innovative and unique biker festivals in the world. Located in Llanidloes in the heart of Wales, offering two mass ride outs, several DIY routes, green-laning and the annual Adventure Quest there is no shortage of opportunities to get out on your bike and explore. Off the bike and in the main tent there is a line-up of acts that in the past has included a rendition of Metallica by violin, comedic folk and up-and-coming rock and indie bands. New acts for MACH include the amazing swing band ‘The Zen Hussies’ and the superb ‘Ouse Valley Singles Club’. In the brand new ‘Quirky Tent’ there are hypnotists and mind-readers and more. All performing in a magical environment befitting a master illusionist. Then when you least expect it, a 12ft laser robot goes walkabout, a circus troupe performs cutting edge theatre with a stunning fire display whilst a slack-liner escapologist dangles in the air. And look at the refreshments! Added alongside the beloved Ty Gwyn cider will be six new types of locally brewed craft beer, fresh pizzas from the brand new copper-topped pizza oven, mega-burgers and the usual range of 100% home-made food. There is also technical Master classes, some brand new guest speakers and much more to be announced. Visit www.MACHFestival.co.uk for more details. price: Pre-booked Full weekend tickets £72. Pre-booked Saturday Only tickets £27. The best of everything local. The best Real Ale, the Best Bands and best clean flushing loos we can lay our hands on! Plus the best Bike Show with £500 cash pot and top cash prize for best in show. Also Trade stalls for you to wander around and good food. All bikes, trikes, scooters welcome. 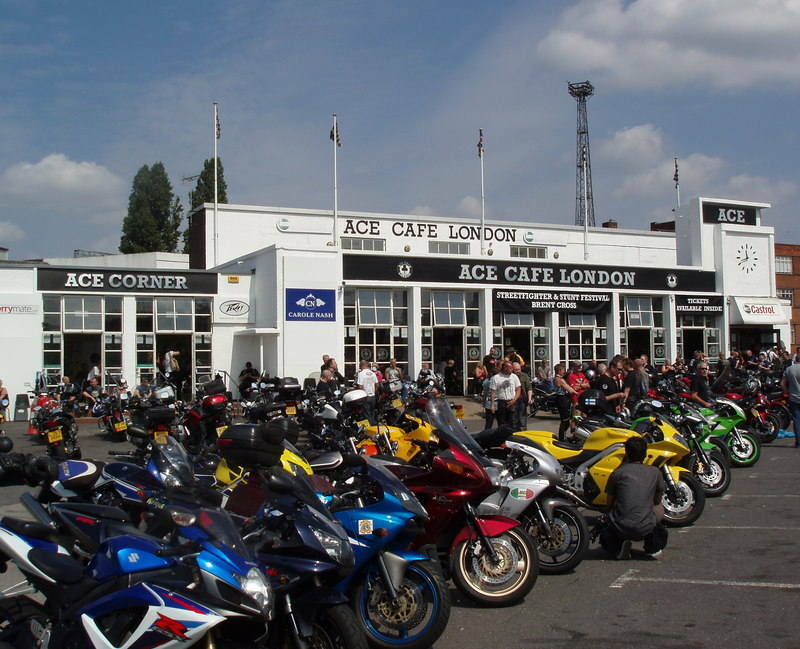 Organised by Reading Motorcycle Action Group. 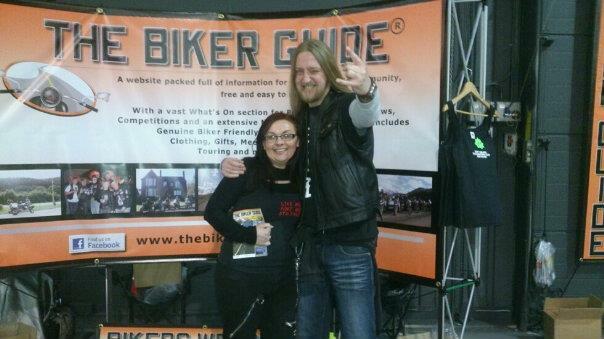 price: Pre-book: £16 - includes entry into the Bike Show OTG: £20. Children under 12 get in free. Car parking £15. Disabled exempt. price: Pre-book: £15, by 20th June. OTG: £20. Day ticket: £10. Limited pre-booked car/camper parking available @ £10. Under supervised 15’s free. First 200 receives 10th Anniversary pack. Top live bands, 24 hour food and bars, surprise entertainment, tattoo and Miss Faro contest, trade stands, bike show, tattooist, Raffle of New Bike, trip to Daytona for 2pax. Saturday afternoon Sardine BBQ, Oasis Bars and entertainment. Brilliant campsite with permanent toilets, shower and medical center. You can camp 2 days before the rally. A great Show, with Portuguese hospitality. Free bus service to Faro and back to see the city. The best possible ambiance and a melting pot of bike cultures which unite from the best in Europe, all under the Algarve Sun, 2kms from the Faro Beach. You can then say “I’ve been to Faro”, one of the Mecas for European bikers. venue: Faro, Algarve, Portugal, Airport road, 6 kms from Faro city, 1 km from Faro beach and 300 mts from airport. price: TBC - OTG only €45, include badge, t-shirt, patch, sticker, coupons for free meals (Sat dinner and Sunday breakfast) and a different surprise gift each year. To be included in these listing simply fill in the on-line form. WARNING: If you do not send in this format your event may not be listed! We include information in the first instance in text format as flyers are not picked up by search engines. To include a flyer simply choose the premium listing.